Our Best Selling Products FREE SHIPPING on Orders $100 or More! Ready to order? Everything is guaranteed to be 100% natural, and among the finest and purest in their class. Remember… good health starts with you and Natural Living! 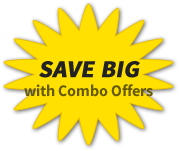 See our “Best Deal” Offers! Absolutely Essential for a Healthy, Active Thyroid! Super effective pain conquering enzymes! 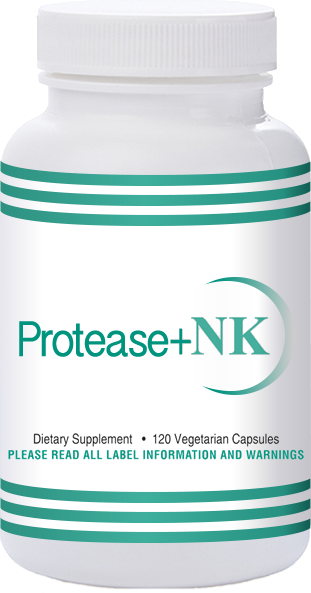 Contains nattokinase - planet's most powerful protease! Better than Wobenzym - Germany's leading pain remedy! Stops pain with no dangerous side-effects! World’s ONLY 8000 IU Formulation! 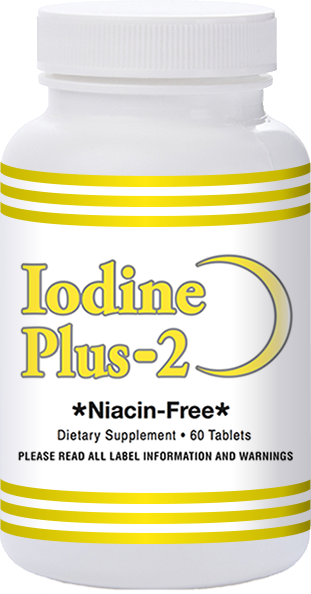 Essential for great cardio-vascular health! 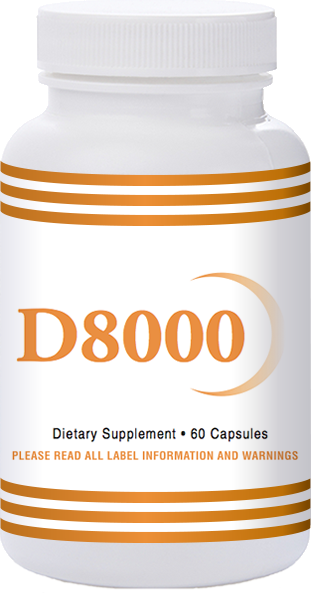 Our D3 is the highest potency available for optimal health. Lose those love handles and belly bulges! 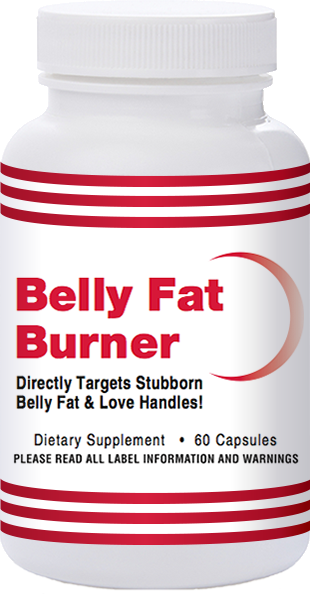 Doctor-formulated Belly Fat Burner works great alone, or even better with IodinePlus 2. 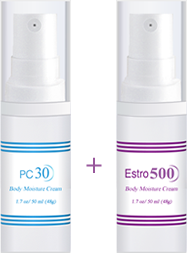 Bio-identical human progesterone cream compound. Over 40? You need this incredible product. World’s best multi-targeting digestive enzymes! Stop suffering from IBS – fast! Hot flashes & night sweats – all gone in 24 hours! Bio-identical human estrogen cream compound. Estro500: Menopausal symptoms relieved! Hot Flashes & Night Sweats – All Gone in 24 Hours!